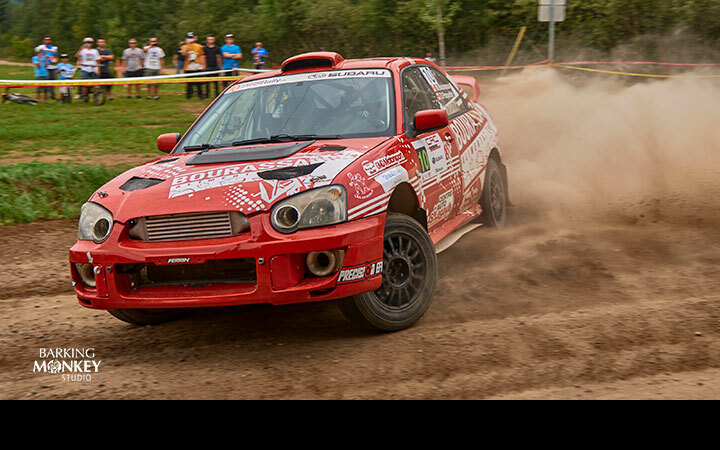 Marc Bourassa took a surprise win at Rallye Defi, with Antoine L'Estage retiring after suffering transmission problems on the event's first day. Things started well for L'Estage - he won the first two stages handily. 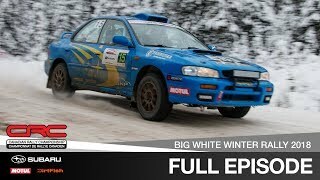 But on the third stage L'Estage and Darren Garrod ran into their issues. 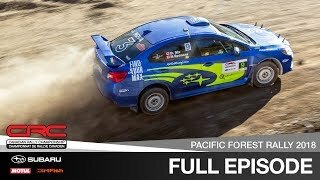 The broken transmission leaving them unable to continue, they were forced to retire the car and restart the following morning. 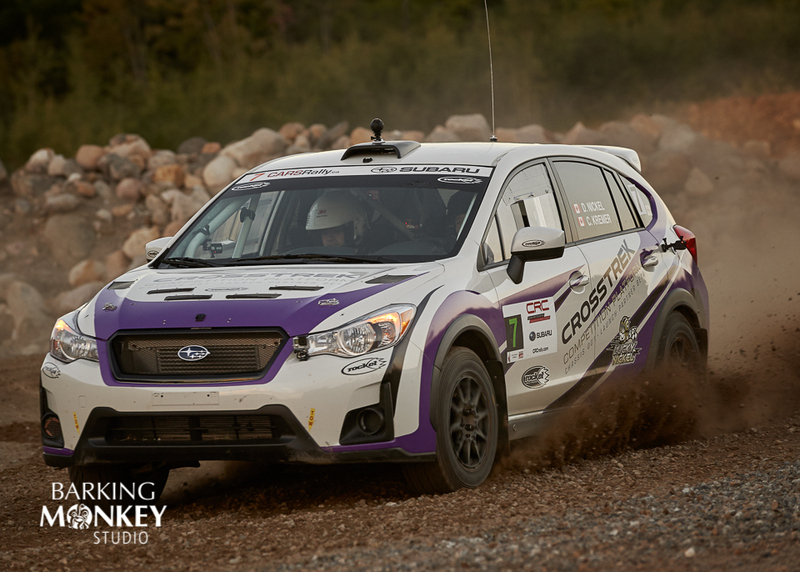 And with championship leader Maxime Labrie also dropping out of the event on the first stage, the victory became anyone's to achieve. 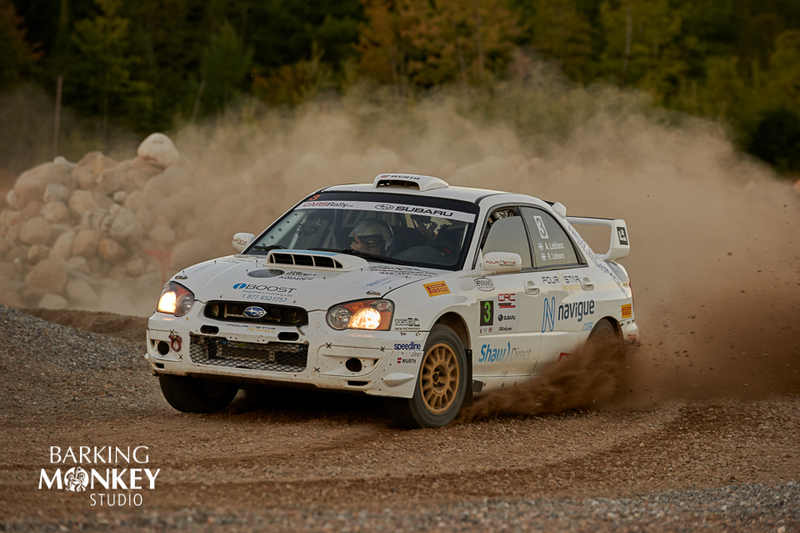 As the first day's stages drew to a close, it was André and René Leblanc that held the lead. 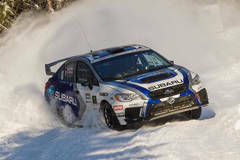 Yet despite their efforts on day 1, their rally would come to an abrupt end on the first stage of day 2. Pushing hard to maintain their lead, the Leblancs crashed out heavily, with the car catching fire as a result of the impact. 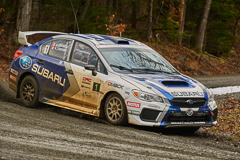 With the Leblancs out, Marc Bourassa and Daniel Paquette effectively cruised to the win. 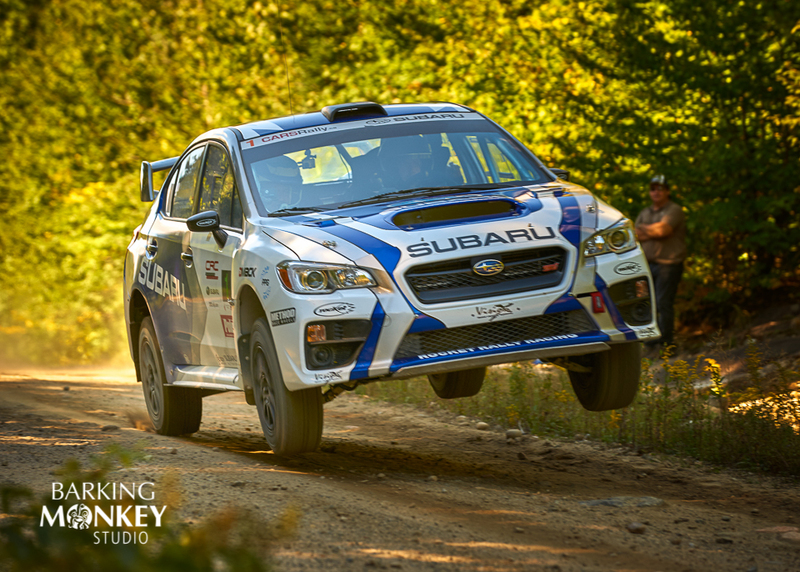 The pair came to Defi with no expectations of a victory, or even a podium for that matter. Yet they left with their first ever CRC win. 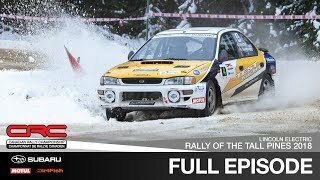 Simon and éric Losier finished second after a difficult event. 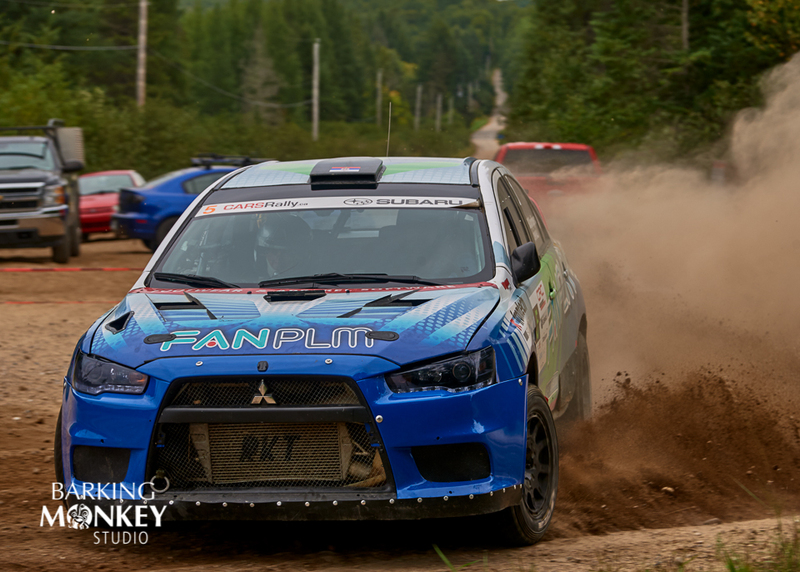 Their driving was clean and consistent throughout the rally, but their Mitsubishi had been suffering from mechanical issues the entire weekend. 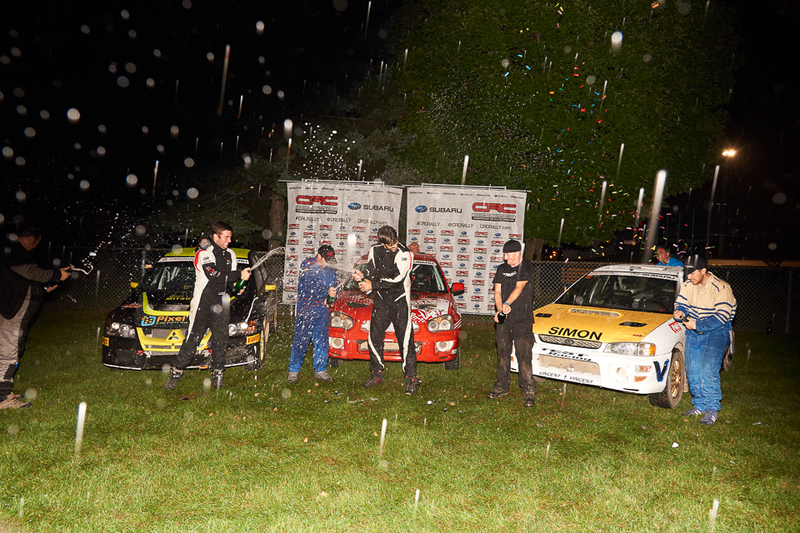 Constantly forced to fix their car after each problem, Simon and éric were rewarded for their persistence with their best ever CRC result. 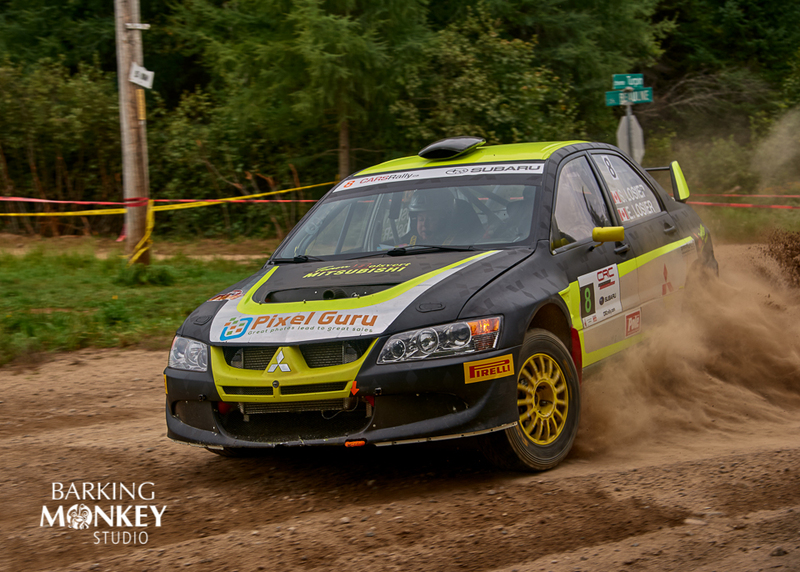 Simon Vincent and Hubert Gaudreau were flying all weekend, and rounded out the podium in the third. 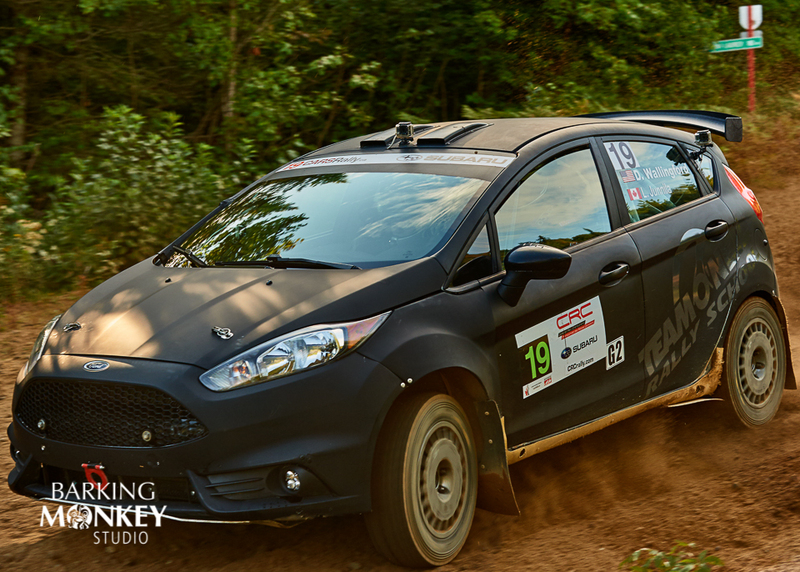 The national podium is a great result for Vincent in his first year of competing as a driver, and should be a sign of things to come given the raw pace he showed throughout the rally. 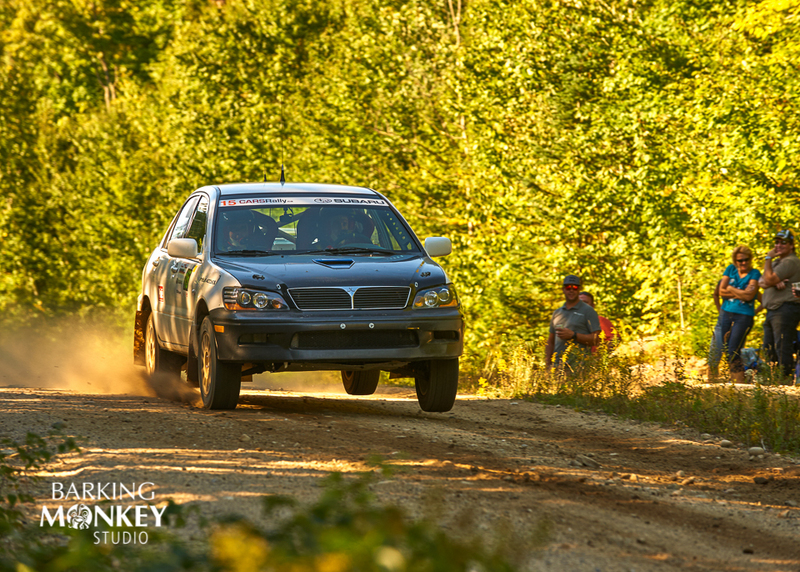 In the 2WD class, Chris Greenhouse and Brian Johnson dominated all weekend. 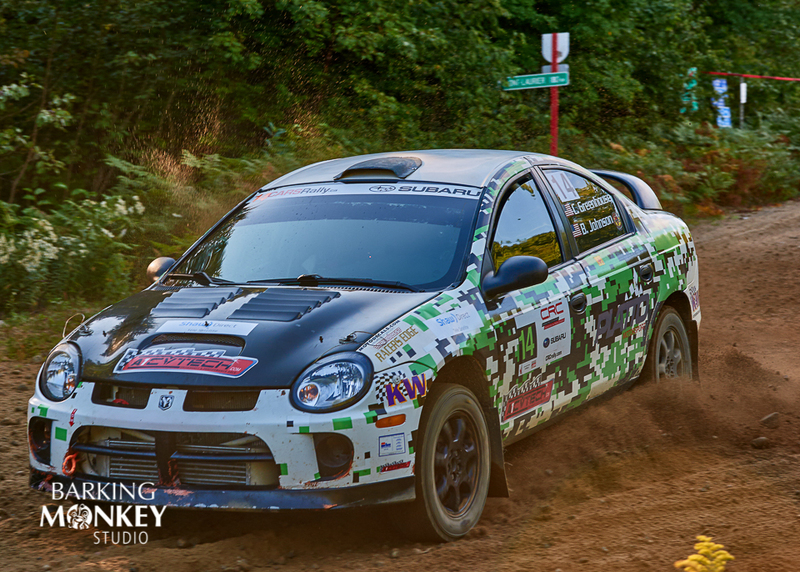 Utilizing the extra power of their SRT4 to pull ahead of the competition on Defi's fast, flowing stages. Jan and Jody Zedril, unable to keep up with Greenhouse, finished second after managing to avoid the problems that plagued many of their fellow competitors. 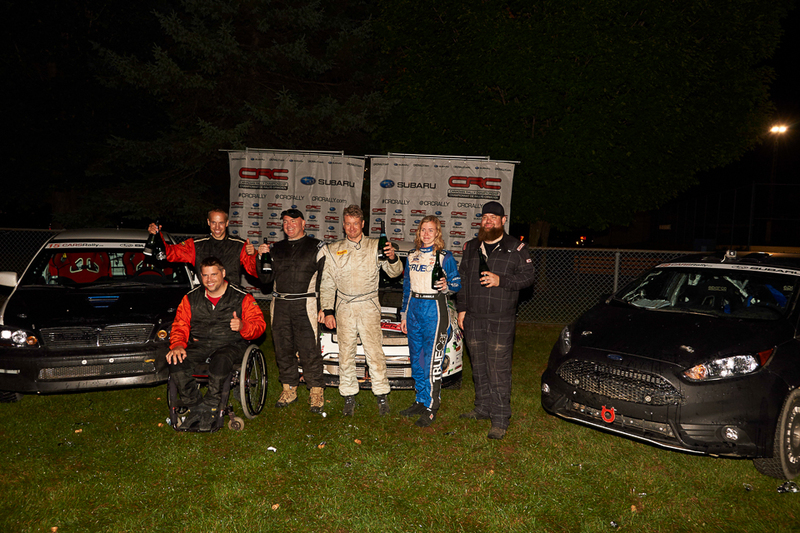 Dave Wallingford and Leanne Junnila rounded out the category podium in third. 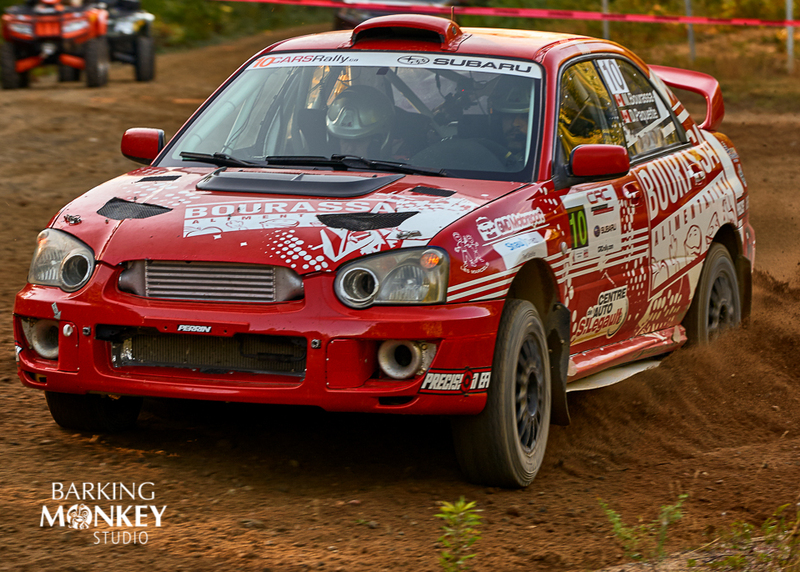 Wallingford is in his first year of competing in the CRC, and already showing signs that he could make noise in the 2WD class in seasons to come. 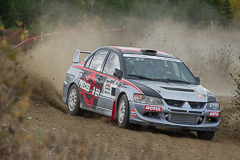 The Canadian Rally Championship now heads west for the Pacific Forest Rally in Merritt, British Columbia. Max Labrie heads into PFR with the series lead, with Wim Van der Poel 13 points back in second place. 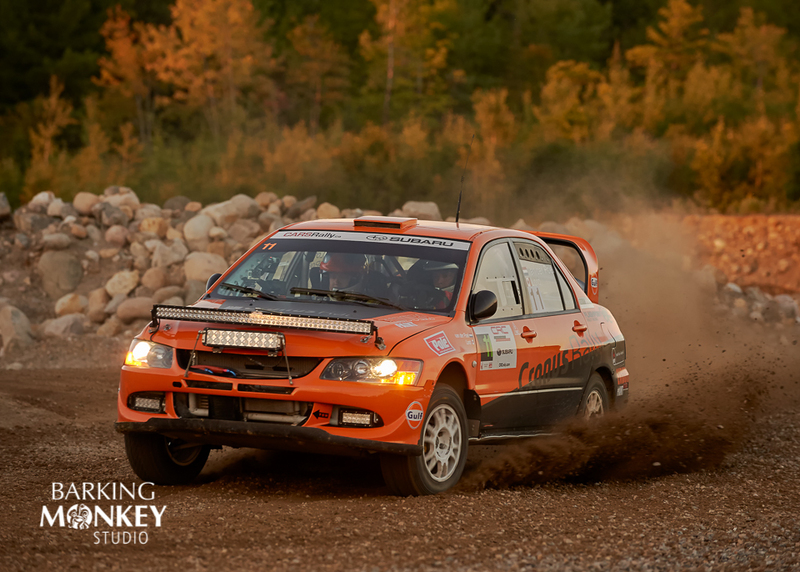 Simon Losier's podium at Defi moves him into third place in the championship standings.